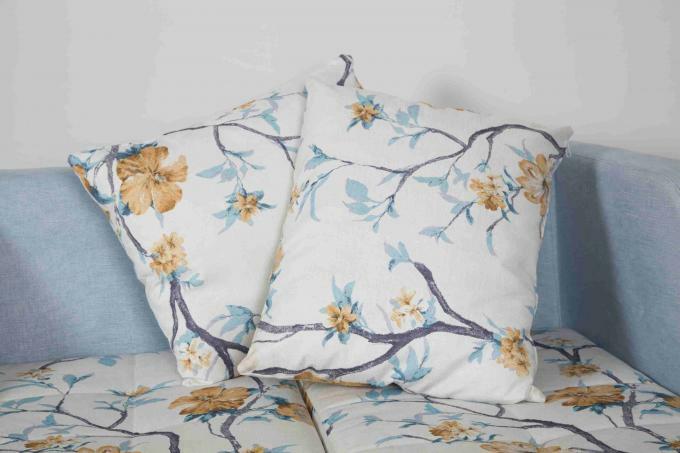 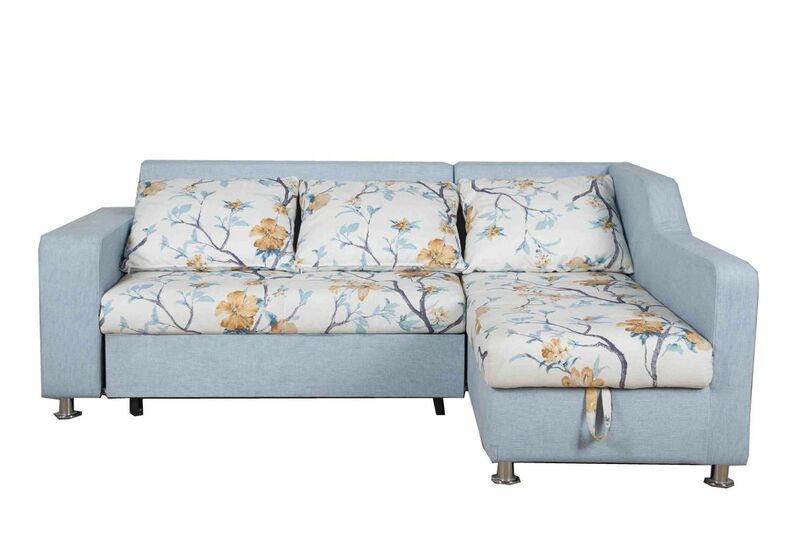 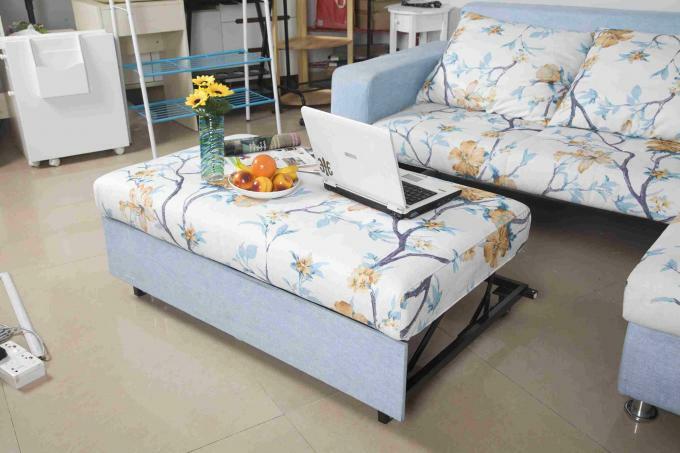 Featuring waterproof flocked surfaces that are soft to the touch is perfect for lounging or an overnight stay. 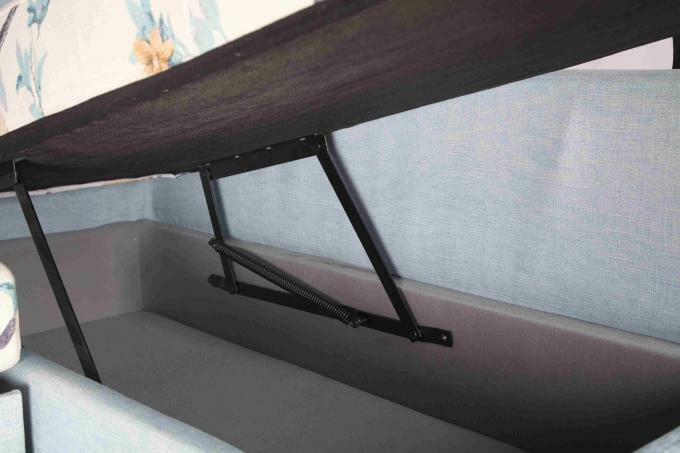 Great for watching TV, reading, dorms, guest rooms and overnight stays Sofa pulls out into a queen size air mattress Large enough to sleep two people 2-in-1 design is efficient and convenient High quality waterproof flocked top and sides are soft to the touch. 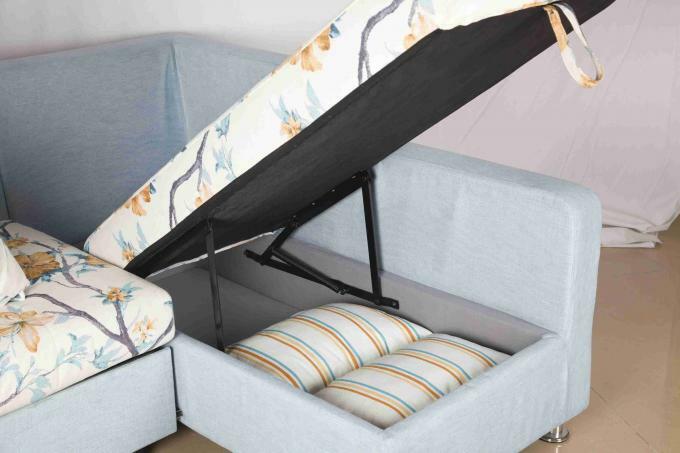 You will see a storage box when you lift the cushion of the couch,so you can put your pillow,quilt and more in it.